Delhi Capitals defeated Sunrisers Hyderabad by 39 runs on Sunday. Delhi Capitals registered their third consecutive victory in the ongoing IPL as they defeated Sunrisers Hyderabad by 39 runs at Rajiv Gandhi International Stadium on Sunday (April 14). By virtue of this win, DC also climbed up to the second spot in the points table with 10 points from 8 games. 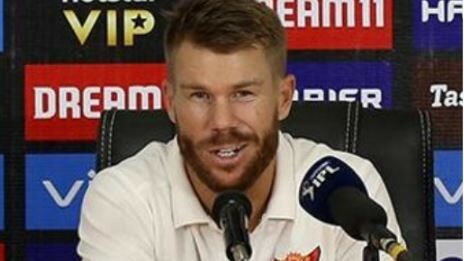 Defending a modest target of 156, DC bowlers bundled out SRH for 116 all-out in 18.5 overs despite a 72-run opening stand between David Warner and Jonny Bairstow. 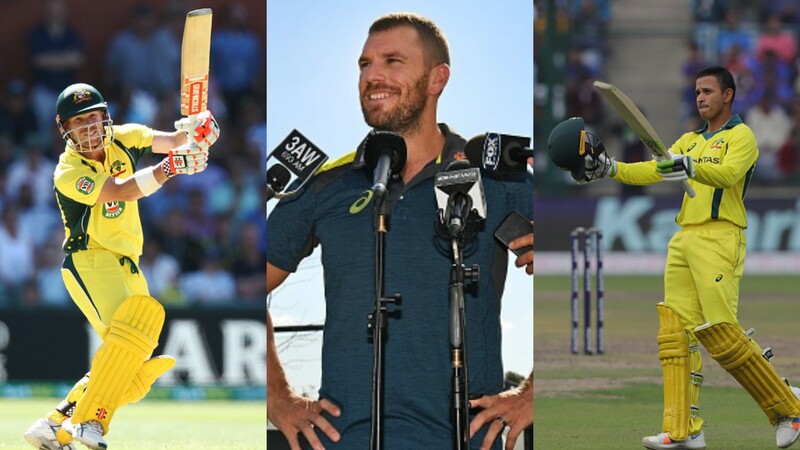 Kagiso Rabada (4/22), Keemo Paul (3/17) and Chris Morris (3/22) wreaked havoc on Sunrisers’ batting line-up as the home team lost 8 wickets for 15 runs within a span of 21 deliveries. After the match, Delhi’s senior cricketers led the celebrations at the team hotel with Shikhar Dhawan and Ishant Sharma dancing like there is no tomorrow. 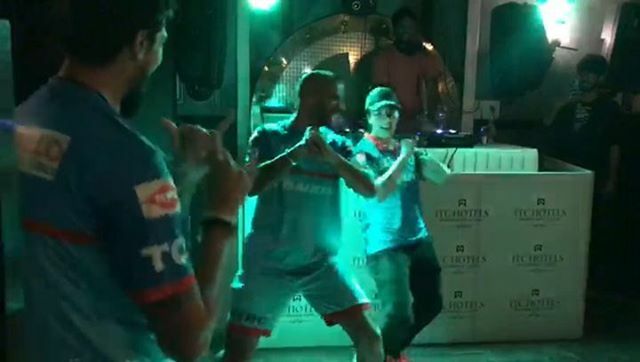 In a couple of videos shared by Delhi Capitals on Twitter, Dhawan and Ishant can be seen flaunting their dancing skills on a Punjabi track. Dhawan's wife Aesha also accompanied the two crickets in dance as the Delhi players partied well past the midnight in Hyderabad. Delhi Capitals will take on Mumbai Indians in their next match at Kotla on April 18.